Ryan Roche. Designer of luxe knitwear in dreamy silhouettes that would bring a tear to my eye. Shortlisted for the 2015 LVMH Prize in 2015. 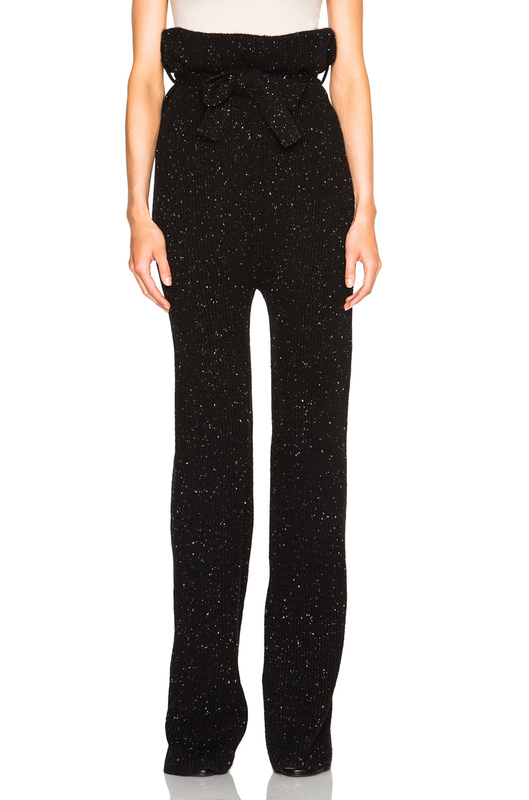 2015 CFDA Swarovski Award for Womenswear nominee. 2014 CFDA/Vogue Fashion Fund runner-up. Coolest mom ever. And maker of these pants, which I think about when I close my eyes each night. Do you know that old joke? How many Instagram posts does it take to sell out a technicolor enamel choker in two days? Not that many, it turns out. Yes it helps to have all the stylish social media superstars on your side, but they aren't doing it for their health -these baubles are perfection! 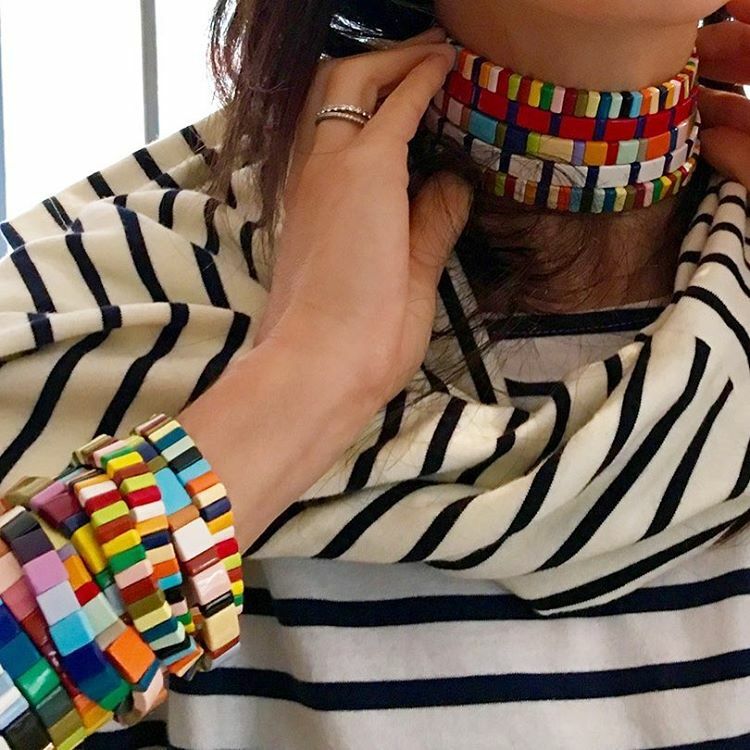 Roxanne Assoulin has done it again: created jewelry so covet-worthy that it sells out before you can decide if you need 3 or 5 of them. So the entire world is obsessed with the Kardashians. Whether you love them or hate them, we can probably agree on at least one thing- the girls have got style. While the older sisters are the ones who got the ball rolling, Kendall + Kylie Jenner are the new It-Girls. Over the past few years, Kendall has walked in literally every major designer's runway show or appeared in their ad campaigns. Meanwhile, her younger sister Kylie's 41M(!) Instagram followers have helped to sell out her Lip Kits within minutes. Together they have been named as Time magazine's Most Influential Teens for 2 years in a row, and their newest foray into the footwear and clothing industry really could not make more sense. Even though I'm probably a little older than their typical fans, I found that I would totally wear a whole bunch of stuff from their collection...enough for at least 3 different looks. The items I've linked are all from U.S-based online retailers, but if you're in Canada (like I am!) and want to to see them live, you can find them at Browns, TNT and Nordstrom.